CH Barnett’s reputation for delivering high quality products means that we are able to manufacture and supply exceptional sheet metal fabrications to a large number of industries including architectural, environmental, oil and gas, pharmaceutical, and medical. 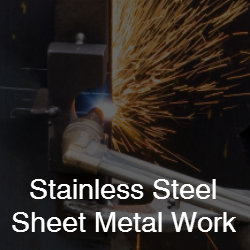 Sheet metal fabrication is the process of manipulating and preparing raw materials such as stainless steel for a variety of purposes to meet our customers’ exacting requirements. 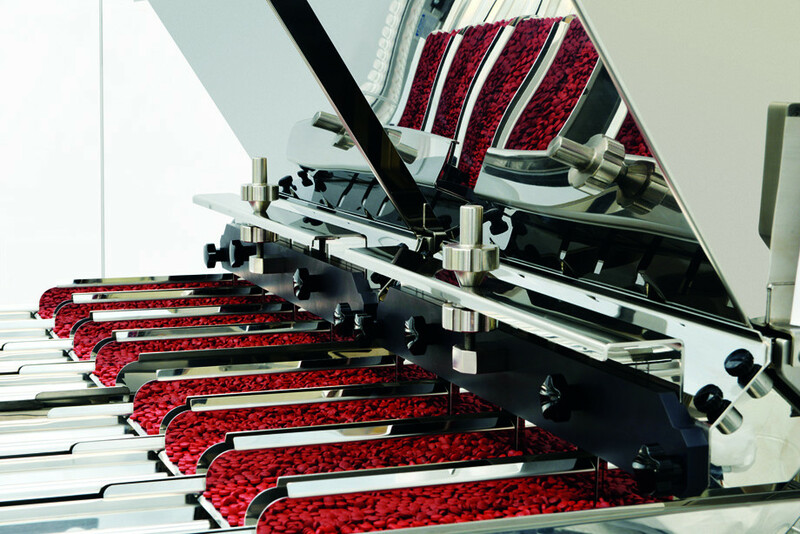 Whether our customers need machine frames, conveyor frames or product contact components, whether highly detailed or simple panels, we are able to deliver solutions to suit their requirements. 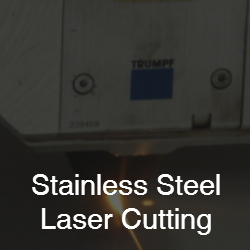 Our skilled laser cutters use the latest innovative technology to supply high quality, precision cut stainless steel to exact specifications. The steel is cut to size and any intricate cutting can be completed, however intricate or complex. We are able to offer metal inert gas (MIG), tungsten inert gas (TIG) and spot welding depending on the particular job requirements. 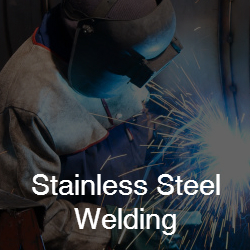 Our welding staff are highly trained and a number hold coded welder certifications. 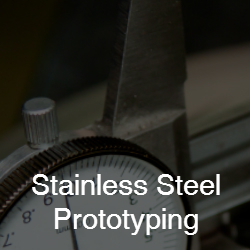 Together with our laser cutting and welding capability, we are able to offer our customers a range of complementary processes providing them with a ‘one stop shop’ for all stainless steel fabrications needs. We are able to offer CNC bending, rolling, drilling, polishing, machining and bead blasting. Our range of CNC Press Brakes can handle sheets of up to four metres long and 130 Tons. Designed specifically to bend components and assemblies accurately and efficiently, they are capable of delivering high quality end products. Giving a consistent finish to the stainless steel, with no unsightly streaking and contamination on the surface, Bead Blasting can be performed on even awkward shapes. 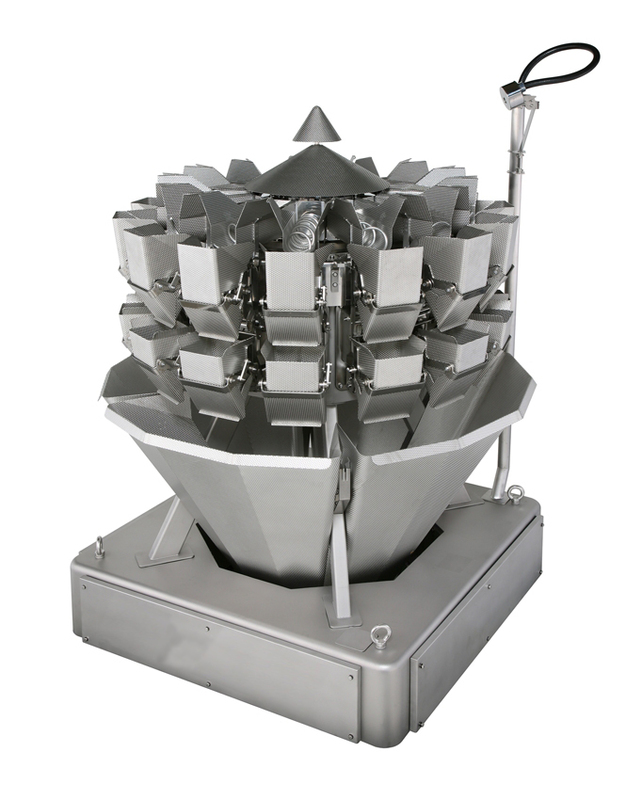 With a capacity of up to 5 x 4 x 3 metres high, it is a suitable process for materials used in the food and medical industries as it ensures that there are no micro-biological organisms left under the fold, which is possible with heavy mechanical polishing on welds. 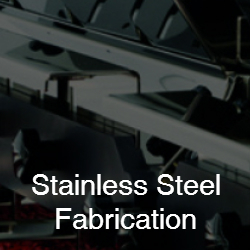 Covering all aspects of stainless steel fabricating, our highly skilled staff are experts in every field and we will produce a high quality solution regardless of your fabrication requirements. For more information on our stainless steel fabricating services, please contact us at sales@chbarnett.co.uk or telephone us on 0121 773 5222.